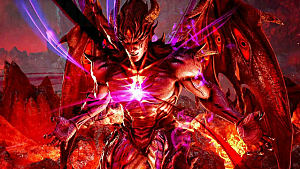 Tekken has been an amazing series that has taken its community of gamers through many of its characters' stories with an amazing plot. 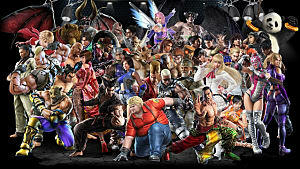 Throughout this series we have been able learn about, and even come to love, some of the playable characters that are in the Tekken universe. 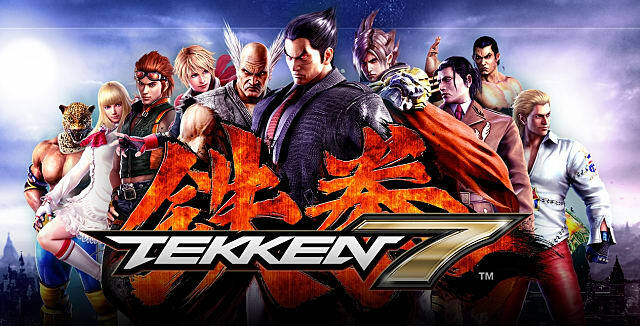 And now with new generation consoles, we can continue to watch the Mishima Clan and many others struggle against each other as Tekken 7 comes closer to launch. The first Tekken game came out in 1994. At that time it was one of the first fighting games to use 3D animation. 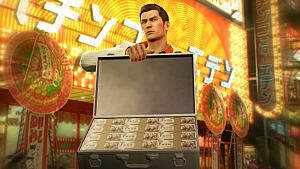 The game;s major focus was to take control of a large and wealthy corporation owned by Zaibatsu Mishima, and to do so by winning a tournament. 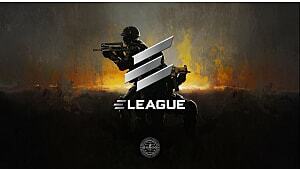 The winner of the tournament would then host the next Tekken tournament. But then in Tekken 2, the focus began to shift onto the Mishima Clan, and the bad blood that the family members had with each other. This created more drama, betrayal, and an overall fascination with the series that developed over time. Tekken is also one of the few fighting games that would throw away or kill off some characters. Some of the characters would age, and then they would replace or add in new characters with distinguished fighting styles. As such, the roster for the Tekken series has become very diverse. 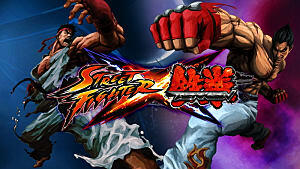 Fighters from all over the world compete in the tournament, so the game does not have only Japanese characters. 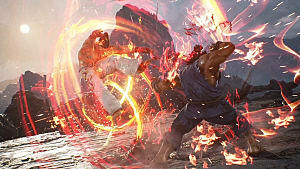 Bandai Namco, the company that created the Tekken series, has been doing a lot for this game. If you were lucky enough to attend gaming events such as EVO, MadFest, or PAX, than you might have gotten a taste of Tekken 7. Tekken 7 is the first game in the series in which Unreal Engine 4 is used. The graphics are amazing, and the game features several new characters and features. Now we can see clothes being torn and accessories flying off of your opponents as you engage in combat. 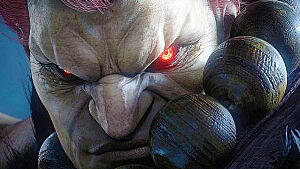 Several new characters are being added into the roster -- including a street fighter special, my personal favorite, Akuma. We also get to meet Kazumi Mishima, the mother of Kazuya and wife of Heihachi. There is even an adorable character by the name of Lucky Chloe who comes with cat ears and paws. Each character has their own unique and distinguished fighting style that you would surely enjoy. 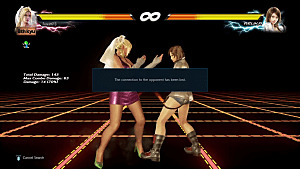 However, when Tekken 7 releases for those who are not Japanese citizens, Lucky Chloe may not be included in the roster of playable characters -- at least according to what rumors say. She could be DLC, but we can only wait and see. Additionally, Jun Kazama will not be included in the roster of Tekken 7. But the developer has said that her character was unharmed in Tekken Tag Tournament Two, which could mean another character addition as DLC. 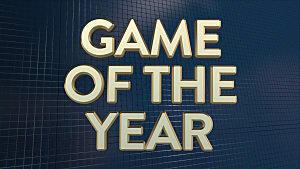 All and all, the game has created a lot of hype, and fans of the series cannot wait for its official release. When Tekken 7 first came out in Japan, people felt as though there was much to be desired. So Bandai Namco had a second release. Some people said that the graphics looked the same as Tekken 4. Others complained that the roster was too small. A few even mentioned that sometimes when facing off with Kazumi Mishima, the A.I acted completely dumb and did its own thing, which didn't make the fight challenging. Some people wanted her to have a scary outlook like Jun did in Tekken Tag Tournament Two. After the game's second release, the reviews were a little mixed. Some people did not like that the developers had changed up some of the gaming mechanics and effects. Others loved it and thought it would add to the challenge of learning the game. Overall, the problems were pretty minor. A lot people really enjoyed some of the new characters that was being implemented in the game. Only time will tell whether Tekken 7 can live up to the expectations of Western audiences. When the game finally drops at some undetermined time in early 2017, we'll see the latest (and perhaps last) evolution of the Tekken series.